ClickDMV has moved! The Nebraska Department of Motor Vehicles Online Applications are listed below. 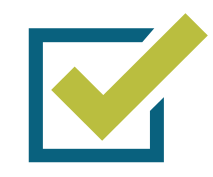 Simplify how you Conduct Business with the State of Nebraska. Please sign in with your Nebraska.gov subscriber login. If you are not a Nebraska.gov subscriber, sign up. Your purchase will be charged to your Nebraska.gov subscriber account. This service is intended for qualified business professional use only to view vehicle, title, lien and registration information. A $1.00 fee is charged for each successful Nebraska Title, Lien and Registration Record Search. Please sign in with your Nebraska.gov subscriber login. If you are not a Nebraska.gov subscriber, sign up. Your purchase will be charged to your Nebraska.gov subscriber account. For more information check out FAQs This service is intended for qualified business professional use only to view driver record information including status, convictions, accidents, withdrawals and permits online. 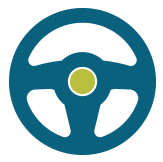 The fee for a certified driving record is $3.00 and the fee for a transcript is $4.00. A transcript is provided when the record holder's driving privileges are currently suspended or revoked. The Nebraska Department of Motor Vehicles will mail the requested records to you within 7-10 business days. Please sign in with your Nebraska.gov subscriber login. 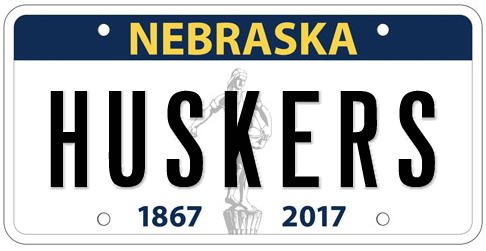 If you are not a Nebraska.gov subscriber, sign up. Your purchase will be charged to your Nebraska.gov subscriber account. 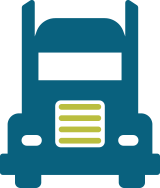 This service is intended for qualified business professional use only to view driver record information including status, convictions, accidents, withdrawals and permits online. If you are not a subscriber, you can purchase a driving record by credit card. A $3.00 fee is charged for each successful Nebraska Drivers License Record search. Please sign in with your Nebraska.gov subscriber login. If you are not a Nebraska.gov subscriber, sign up. Your purchase will be charged to your Nebraska.gov subscriber account. This service is intended for qualified business professional use only to add driver license numbers and names of Nebraska drivers that require frequent review of driver license records for easy purchase.